Not every house is the same and not every dining room is the same. 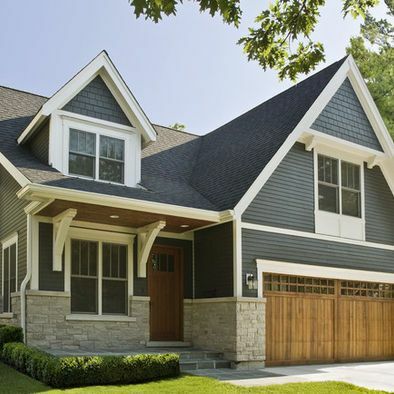 The new trend in housing is having an open floor plan. This takes away the traditional dining room from many houses and creates a variety of dining rooms that fit each family’s needs. Dining rooms in most homes fit into three main styles, a separate formal dining room, a breakfast nook, and a dining room set off the kitchen. 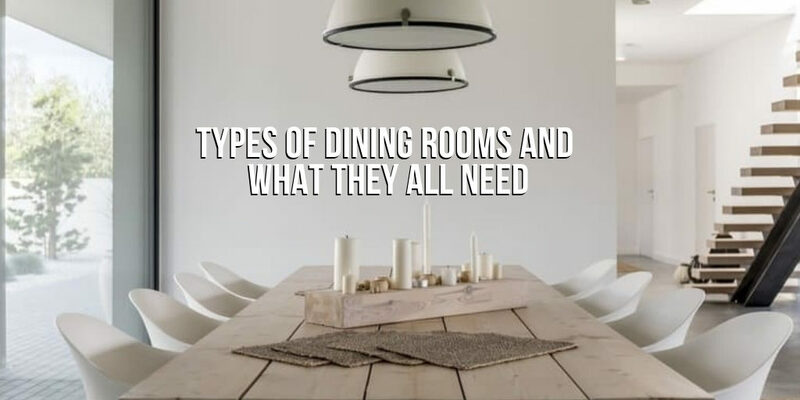 When decorating your house you need to take into consideration the type of dining room you have or plan to have since each is unique and has specific needs. You also need to consider budget.